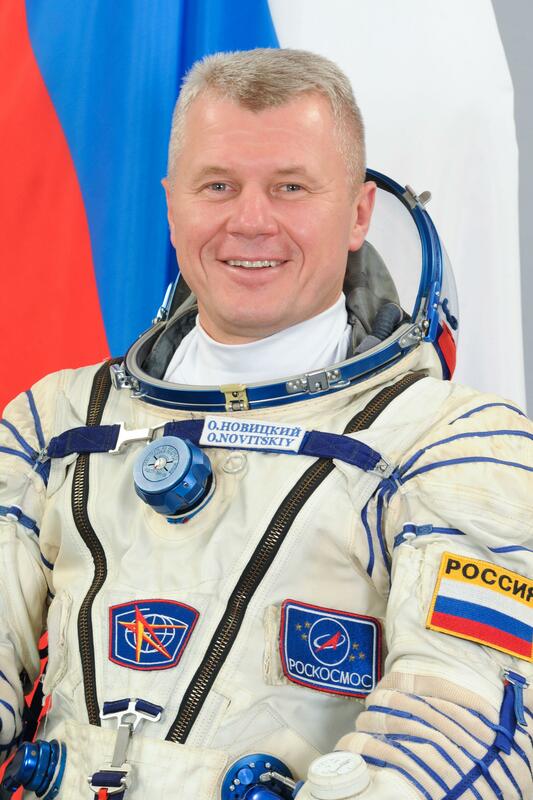 Oleg Novitskiy is a Russian Cosmonaut and a retired Lieutenant Colonel in the Russian Air Force with one prior space flight for a total of 144 days as part of International Space Station Expedition 33/34. 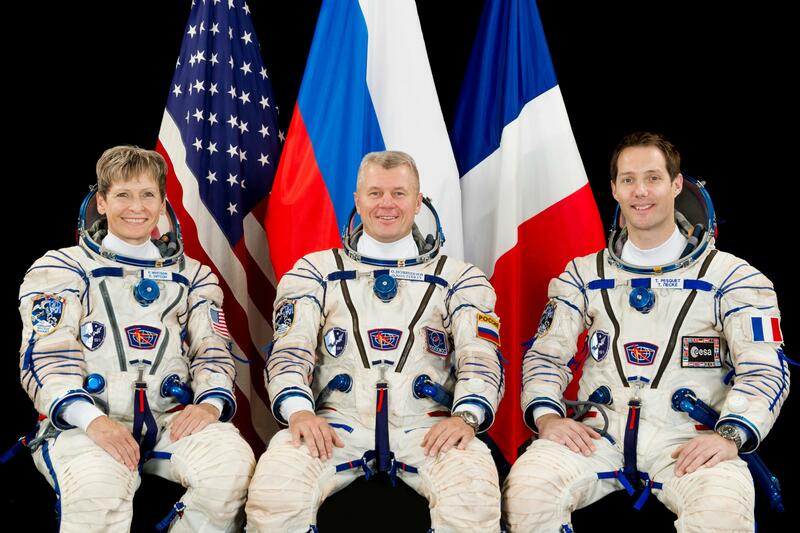 He will return to the orbiting outpost in November 2016 on a half-year mission for Expedition 50/51. Novitskiy, born October 12, 1971 in Cherven, Byelorussian SSR, has a military background – graduating from Kachinsk Higher Military Pilot School in 1994 followed by a yearlong re-training at Borisoglebsk Flight Personnel Training Center. Serving as a pilot in the Russian Air Force, Novitskiy achieved the rank of master pilot and deputy commander of the air squadron of assault aviation regiment (AAR) of the 4th Air Army and 4th Air Force. In 2006, he graduated from the Command Department Yuri Gagarin of the Air Force Academy and served as a commander in the Air Force. Oleg Novitskiy was selected as Cosmonaut Candidate in 2006 and reported to the Gagarin Cosmonaut Training Center in February 2007 for two years of basic training and evaluations. He passed the state exams with excellent results and was awarded Cosmonaut Certificate No. 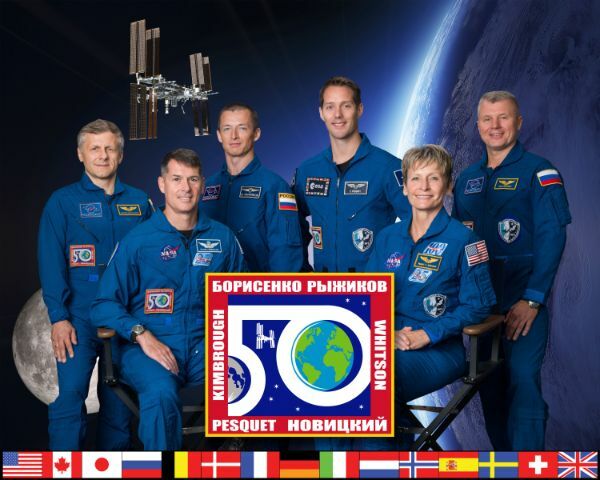 201 in June 2009, being assigned to the Cosmonaut Detachment of the Gagarin Cosmonaut Training Center. In October 2009, Novitskiy participated in training operations at the Baikonur Cosmodrome focused on the Poisk Mini-Research Module during its final processing for launch in November. In January 2010, Novitskiy transitioned to the Johnson Space Center for Space Station systems familiarization on the U.S. side. 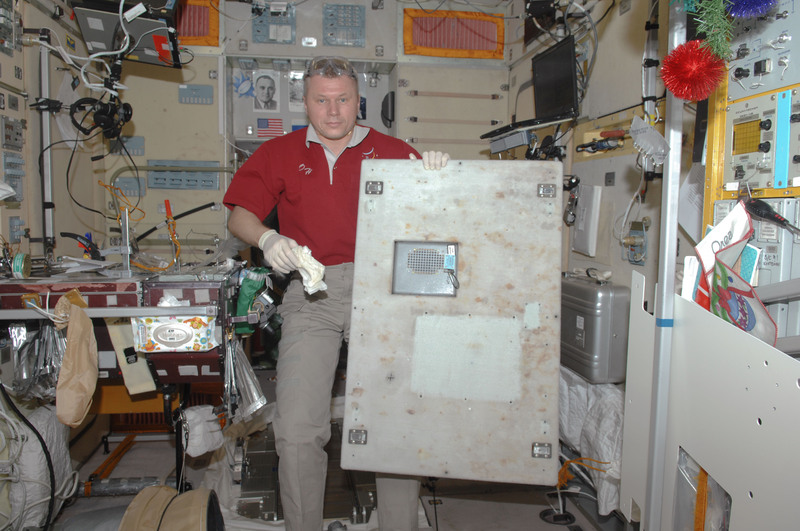 Novitskiy was assigned to the backup crew of ISS Expedition 31/32 in mid-2010 and entered training with a preliminary crew of Elena Serova and Sergei Ryzhikov. He completed survival training in the desert in July of 2010 for the unlikely event of a Soyuz emergency landing in a desert. 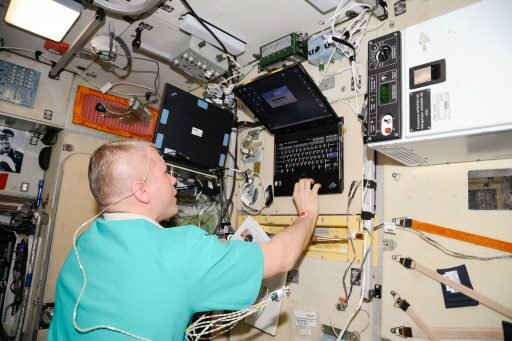 In August, Novitskiy participated in an Earth Observation training session, completing visual and instrumented observations from an airplane to prepare for environmental monitoring tasks aboard ISS. Winter survival training was completed in January 2011 in a forest near Moscow by Novitskiy, Sergei Kud’-Sverchkov and Kevin Ford. In March and April 2012, Novitskiy, Cosmonaut Evgeni Tarelkin and Astronaut Kevin Ford completed ISS and Soyuz simulations and exams to be cleared as the Soyuz TMA-04M backup crew – standing by for the vehicle’s launch on May 15, 2012. 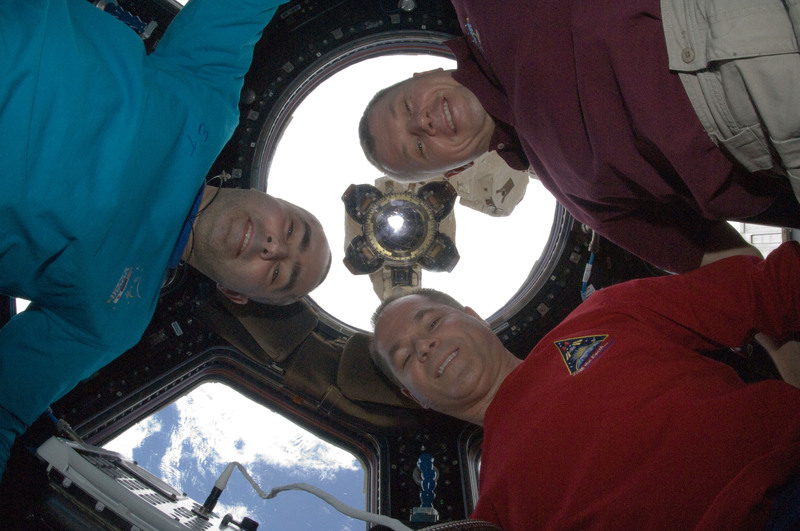 After not being needed for the TMA-04M mission, the three crew members entered a final phase of flight-specific training for the Expedition 33/34 mission. They again completed final exams at the Gagarin Cosmonaut Training Center ahead of two weeks of launch preparations at the Baikonur Cosmodrome ahead of an October 23, 2012 launch date aboard their Soyuz TMA-06M spacecraft. Arriving at the Space Station two days after launch, the Soyuz trio joined Suni Williams, Yuri Malenchenko and Aki Hoshide for a three-week handover. While staffed by six crew members, ISS saw off the first regular Dragon cargo mission and completed an unplanned maneuver to dodge a piece of orbital debris. Suni Williams and Aki Hoshide ventured outside on November 1st to reconfigure the Station’s Photovoltaic Thermal Control System. 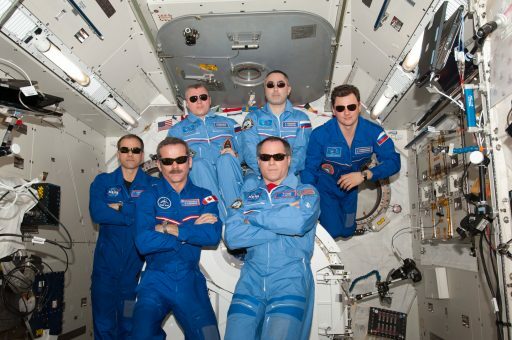 Kevin Ford assumed the role of commander for Expedition 34 and he, Novitskiy and Tarelkin had ISS to themselves from November 18 when the Soyuz TMA-05M spacecraft departed until December 21st when their crew mates Tom Marshburn, Chris Hadfield and Roman Romanenko arrived at ISS. The crew had a busy scientific program, working on a number of experiments including new studies on surface tension in microgravity and testing a new device for the identification of biomolecules. Ongoing outside the Station was the first run of the Robotic Refueling Mission that used a dedicated payload to demonstrate technologies needed for servicing and refueling satellites in orbit. The crew oversaw the rotation of Russian Progress craft in early February and welcomed the second operational Dragon in early March, giving the crew plenty of cargo to move as Expedition 34 was slowly winding down. Novitskiy, Tarelkin and Ford boarded their Soyuz on March 16, parachuting to a safe landing in the Kazakh steppe to conclude a mission of 143 days, 16 hours and 15 minutes. Safely back on Earth, Novitskiy and Tarelkin immediately headed into a test program to simulate a manual landing on Mars as well as a spacewalk in Martian gravity to see if humans would be able to fulfill these tasks after spending half a year in microgravity during the transit to Mars. The Mars simulations included a centrifuge run with realistic g-loads that can be expected when manually landing a spacecraft on the planet. At the EVA simulator, the crew members were tasked with a number of activities including handling equipment and climbing ladders to verify surface walks are possible after extended exposure to microgravity. Oleg Novitskiy was assigned to the backup crew of ISS Expedition 48/49 and 50/51 prime crew in late 2014, entering flight-specific training as Soyuz Commander and ISS Flight Engineer. 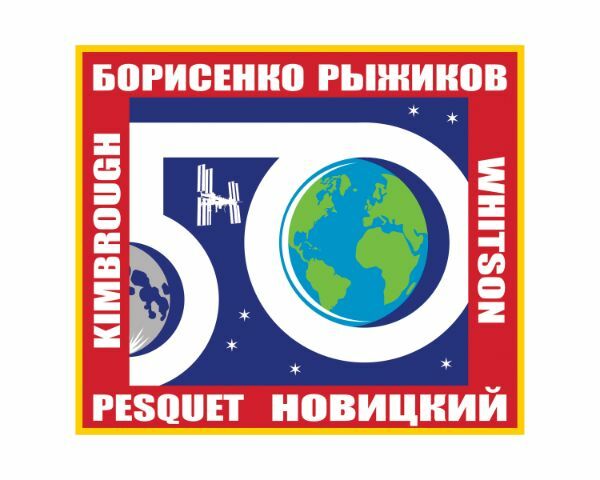 Together with his crew of Peggy Whitson and Thomas Pesquet, Novitskiy participated in winter survival training in February 2016 before standing by at the launch of the 48/49 crew in July. In October and November 2016, the Soyuz MS-03 crew completed final training exams in Star City prior to flying to the Baikonur Cosmodrome for preparations for what is expected to be a mission of almost exactly six months.